Last June's Super Lotto Jackpot winner, Montego Bay native, N Gray. 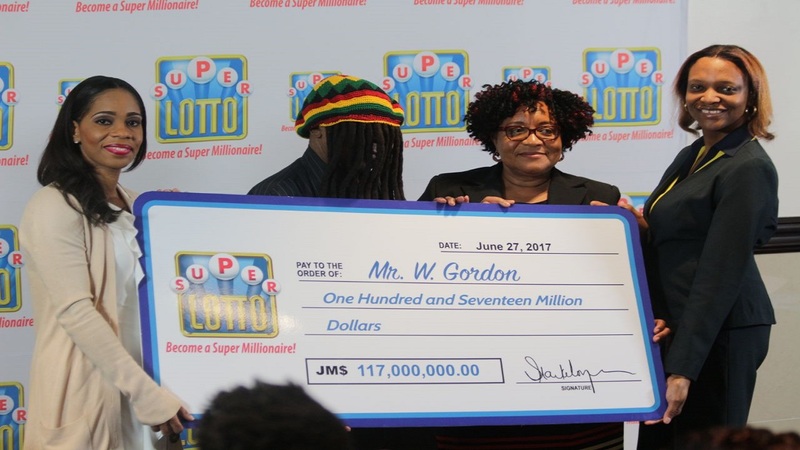 Another Jamaican has won the Super Lotto in Friday’s Draw #949, cashing in on a Jackpot of $154.8 million. This is the fourth consecutive win for Jamaica, the others being in July, 2016, June, 2017 and May, 2018. In order to win Super Lotto, players must choose five numbers and the Super Ball. Players can purchase a $300 ticket for the full jackpot or $200 that will entitle them to 60 per cent of the jackpot. The new Super Millionaire bought the winning $200 ticket at G and E Grocery on Omara Road in Kingston, winning the $158.4 million. The winning numbers were 16, 14, 27, 10, 25, and Super Ball 5. “’Tis’ the season for winning for our players! In the last three months, we have had three Lotto winners, and here we are again with another super big winner! We are super excited to welcome another Jamaican into the Super Millionaire’s Club. 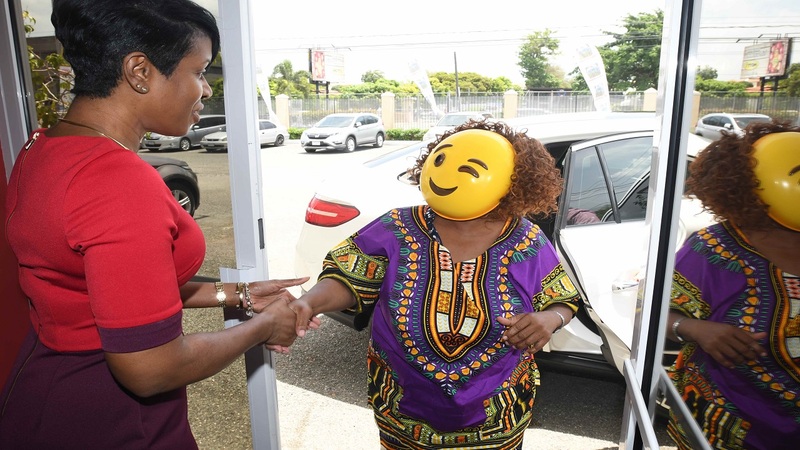 Now all we need the winner to do is take care of that ticket and come in as quickly as possible to our head office to claim,” said AVP, Group Corporate Communication, Simone Clarke-Cooper. The office is located at 28 to 48 Barbados Avenue in New Kingston. 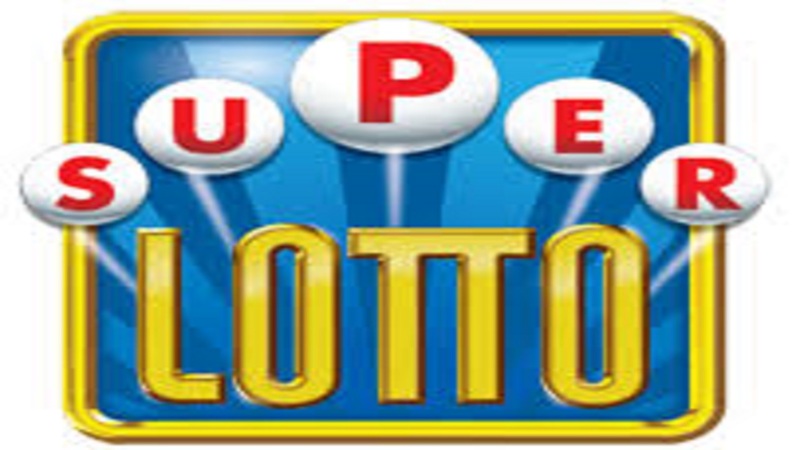 Super Lotto, the first of its kind in the Caribbean is sold simultaneously in Jamaica, Barbados, St. Kitts & Nevis, Anguilla, Antigua, St. Maarten, the US Virgin Islands, and Paraguay.